Tristan and Larissa’s engagement session couldn’t have been planned for a more beautiful evening. They really wanted to do pictures by a body of water, so we ended up doing the first part of their session at Chickies Rock Park and then headed over to Veteran’s Memorial Bridge for some beautiful golden hour portraits. It worked out perfectly, as the sun was glistening on the river when we got there. Such a lovely evening for their session! 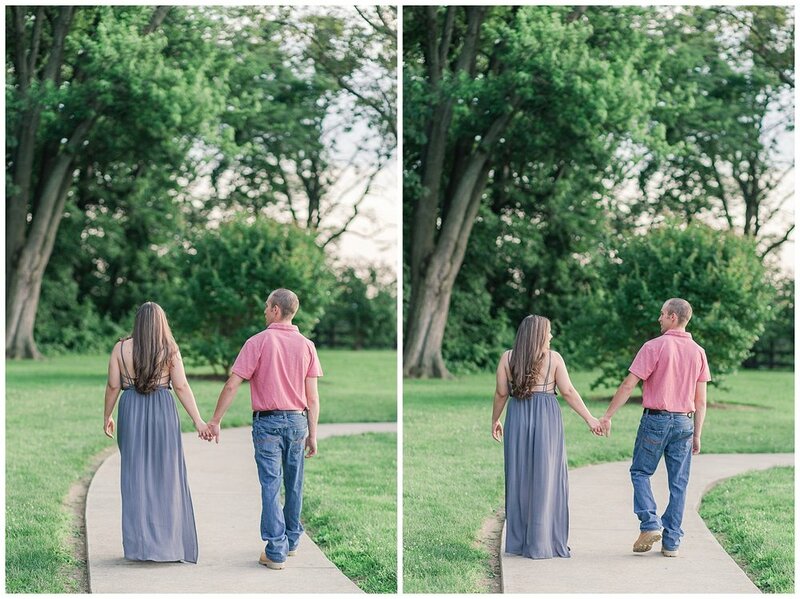 I’m looking forward to photographing their wedding in June, which will be here before we know it! 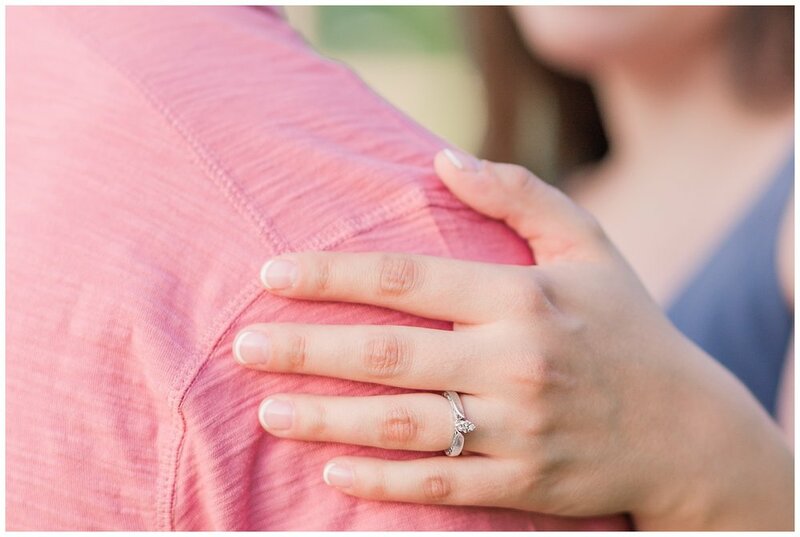 Until then, enjoy some of my favorites from their engagement session!